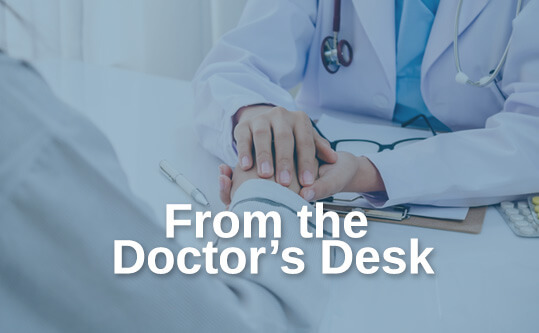 Working alongside our physicians are some of New York’s most talented nurse practitioners and midwifes, specializing in various aspects of women’s health and OB/GYN. Get to know each of them below, and be sure to contact us if you need any additional information. To make an appointment at University OB/GYN Associates in Syracuse, New York, please call (315) 464-5162 or submit an online appointment request form. Janice joined the OB/GYN department at Upstate Medical University in 2013. She is a board-certified Women’s Health Nurse Practitioner, with 20+ years of experience caring for women of all ages. Her interests include patient and provider education, family planning, and improving access for women to all types of services, especially the medically underserved. 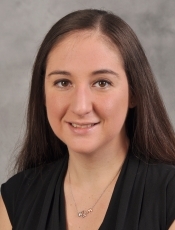 Charina Carissimi joined the OB/GYN Department at Upstate Medical University as a Certified Nurse Midwife in November 2012. She has 12+ years of experience. 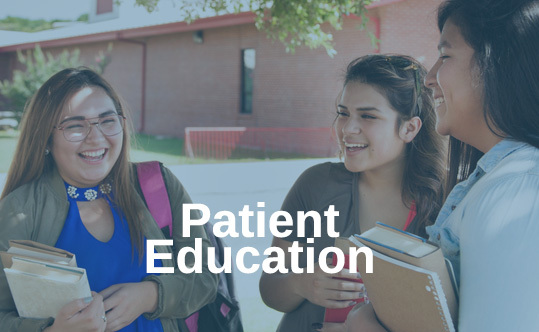 In her practice, Charina emphasizes the importance of patient education. She feels that sharing insight and information helps to build confidence and empower her patients. Kathleen Dermady is one of the most experienced midwifes in the OB/GYN Department at Upstate Medical University. She has over 20 years of experience as a midwife and nurse practitioner, and was a founding board member of the New York State Association of Licensed Midwives. She is also active on the Upstate University's Advanced Practice Clinician Association legislative committee. Kathleen is interested in the care of women with medically complicated pregnancies, especially those with diabetes and high risk pregnancies. Her midwifery practice places strong emphasis on the empowerment and education of women. Pauline (Paula) Devendorf is a Certified Nurse Practitioner in Obstetrics and Gynecology and a Certified Nurse Midwife. She joined University OB/GYN Associates in November 2001. She is the nurse practitioner for Dr Badawy, who specializes in reproductive endocrinology and infertility. Paula also coordinates in vitro fertilization services for patients, and provides education, counseling, support, and planning. 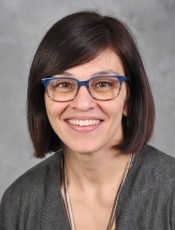 Paula is an adjunct faculty member at St. Joseph's School of Nursing, and serves as a preceptor instructor for Nurse Practitioner students from Syracuse University and Upstate Medical University. She teaches in the POM program at Upstate Medical University, instructing second year medical students on pelvic exams and breast exams. Wendy Gellert is a board-certified nurse practitioner in the Regional Perinatal Center of Upstate Medical University. She joined the department in 1997. She has experience with obstetrics as well as newborn care. Her interests include antepartum and postpartum care of teens with socioeconomic and medical issues. Mary Hartman is a certified nurse midwife in the OB/GYN department at Upstate Medical University. She joined the department in 2004, and has more than 25 years of experience as a midwife. Her clinical interests include perinatal bereavement, postpartum depression, refugee/immigrant health, teen pregnancy, and centering pregnancy. Shari Kelley is a board-certified nurse practitioner in Women’s Health at Upstate Medical University. She joined the department in 1992. She has extensive experience with high risk pregnancies, family planning, and breast cancer. Ms. Kelley’s clinical interests include the care of medically complicated pregnancies, the care of women with HIV during pregnancy, provision of family planning services, STD prevention and treatment. Jennifer Kohler is a board-certified family nurse practitioner at the Regional Perinatal Center. She joined the OB/GYN department at Upstate in 2004. Melanie Pitts is a nurse practitioner with 25+ years of experience. She joined the OB/GYN Department at Upstate Medical University in 1999. Mrs. Pitts received the William Painter Award for Nursing Excellence in Women’s Health Services. She is interested in helping her patients toward their reproductive health goals as well as improving their overall health. Lita Morris is a certified nurse midwife in the OB/GYN department at Upstate Medical University. She joined the department in 2018, and has more than 5 years of experience as a midwife.